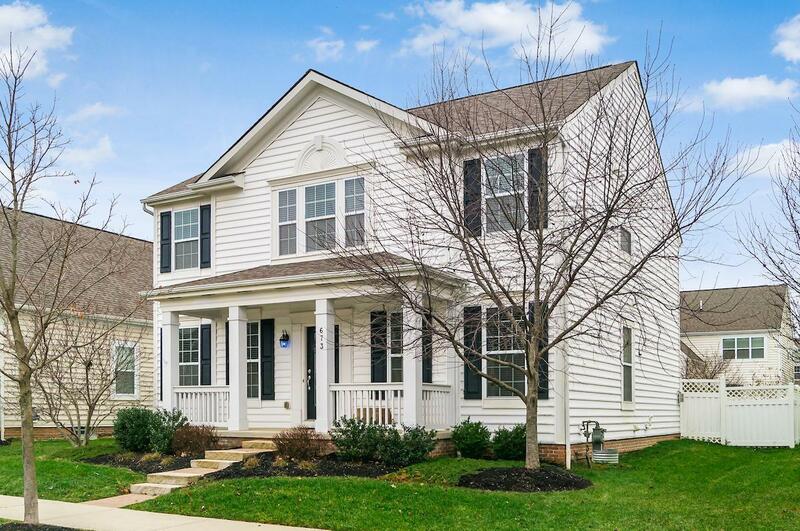 Hard to find, pristine four bedroom, two-story in Millstone Creek, low maintenance section. 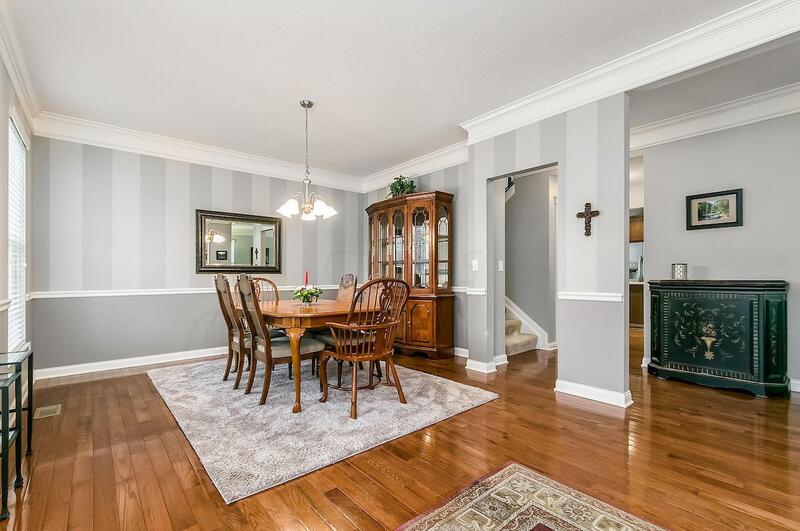 Almost all hardwood flooring on first floor, tall ceilings, leaded glass door to office area, custom crown molding, upgraded cabinetry, vaulted master with new master shower. 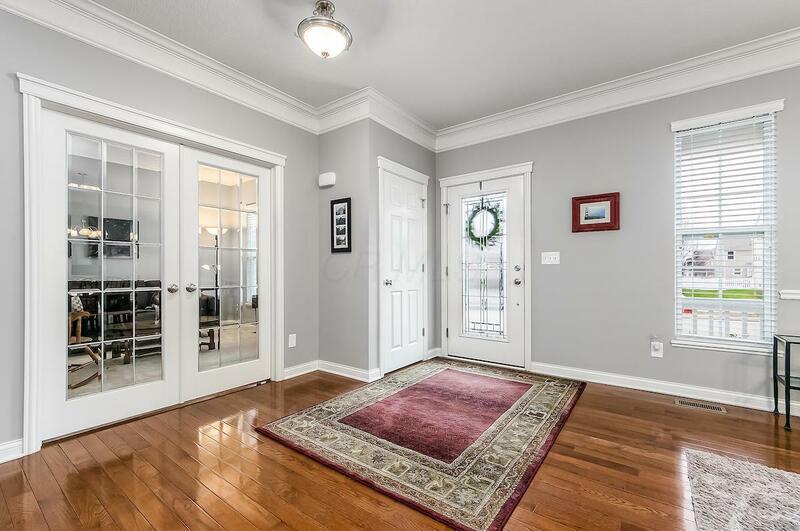 Two-car garage, privacy, fenced in yard, large front porch and rear garage. 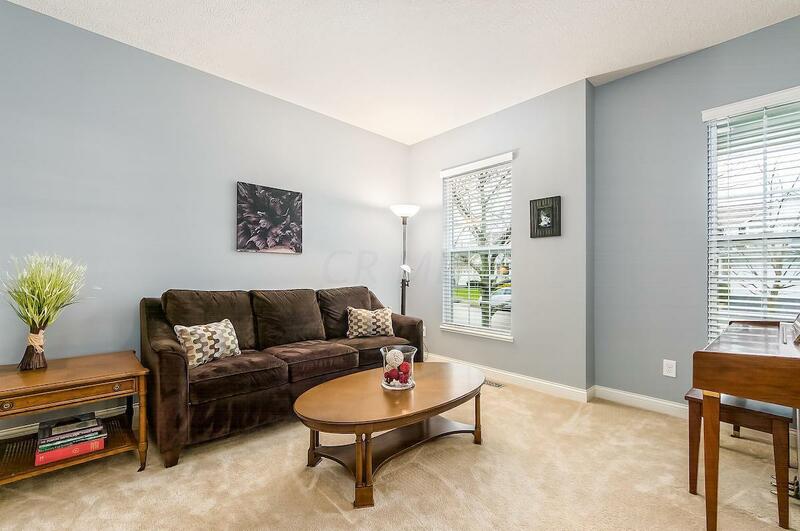 Walk to Millstone Creek Park, easy access to Polaris, bike to Hoover, Westerville Schools, great location! Monthly fee includes lawn care.